Between the Sony Xperia XA2 Plus and the Sony Xperia XA2 Ultra which one will you pick? It’s true that they look alike and they also share features in common. Still, there is or some reasons why they are named differently. First, let us take a look at these two phones together and compare them, to help you make a wise choice. 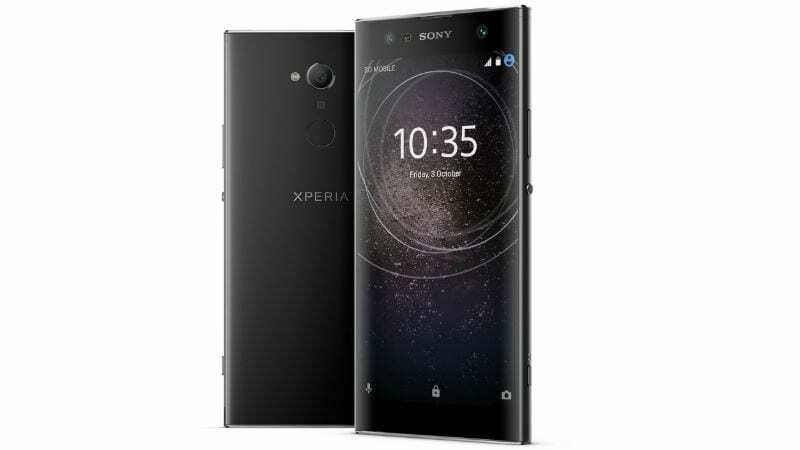 On the design, the Sony Xperia XA2 Plus is built with metal and it has body dimensions of 75 mm x 157 mm x 9.6 mm and weighs 205 gram, while the Sony Xperia XA2 Ultra is built with the combination of Aluminium Alloy and Polycarbonate. It measures 163 mm x 80 mm x 9.5 mm and weighs 221 gram. Both phones are available in multiple colors and they also have a rear-mounted fingerprint scanner for security. It’s only the Sony Xperia XA2 Ultra that has a body protection. On the display, they have a similar screen size of 6.0 inches FHD+ with IPS, LCD capacitive touchscreen. The Sony Xperia XA2 Plus has a screen resolution of 2160 x 1080 Pixels with 402 PPI density, while the Sony Xperia XA2 Ultra has a screen resolution of 1920 x 1080 Pixels and 367 PPI density. They both have a corning gorilla glass 4 protection which is scratch resistant and they also offer Full View display. The Sony Xperia XA2 Plus has a higher screen to a body and it will also offer clear visuals than it’s rival. Sony Xperia XA2 Plus and the Sony Xperia XA2 Ultra has the same single rear camera of 23 Megapixels Sony Sensor with an LED flash and they will also shoot similar 1080p videos at 30 seconds per frame. On the front, the Sony Xperia XA2 Plus has a front facing camera of 8MP with 120 Degree Wide Angle, f/2.4 Aperture, and / 1.4-inch sensor features, while the Sony Xperia XA2 Ultra has a combo front facing camera of 16MP + 8MP with 120 Degree Wide Angle, OIS Sensor, and 1/2.6 / 1.4-inch sensor features. The Sony Xperia XA2 Ultra will take better selfies than the later. The Sony Xperia XA2 Plus and the Sony Xperia XA2 Ultra features Qualcomm Snapdragon 630 with an octa-core processor that clocked at 2.2GHz. They also have Qualcomm Adreno 508 for graphics and they are powered by Android 8.1 Oreo operating system. On the memory, the Sony Xperia XA2 Plus has 4GB + 32GB and another model with 6GB + 64GB and it also has a slot for micro SD card. The Sony Xperia XA2 Ultra, on the other hand, is available in 4GB RAM with inbuilt storage of 32GB and 64GB which is expandable as well. Other features include dual Nano SIMs with 4G LTE network and other regulars. Sony Xperia XA2 Plus and the Sony Xperia XA2 Ultra have the same nonremovable battery capacity of 3580 mAn with fast charging technology. On the price, both phones will be selling at a price of $380. They look much alike and they also share features in common. 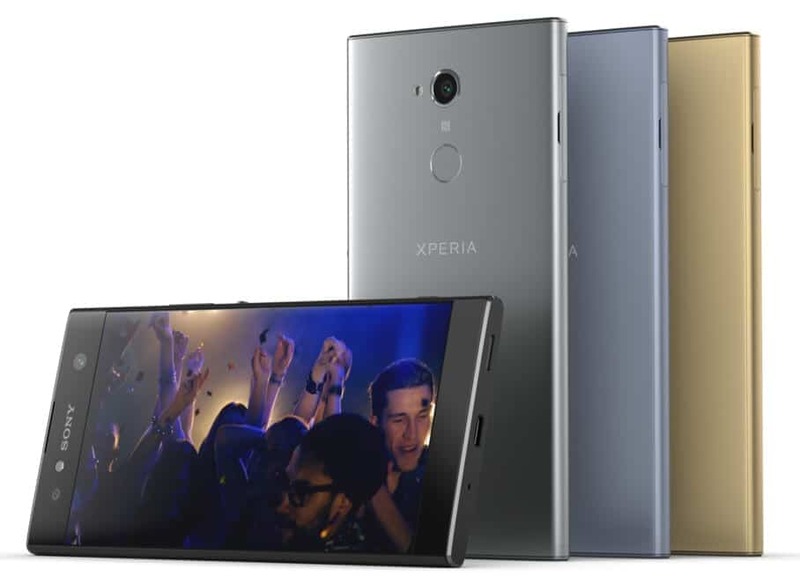 The Sony Xperia XA2 Ultra has an edge on the dual front-facing camera which will be best for selfies and video calls, while the Sony Xperia XA2 Plus has a model with 6GB RAM which will enable the phone to run Apps successful without lagging. Anyone you buy among the two will deliver in terms of performance.